What I really love about these powders is that its formula that is, enriched with moisturising active ingredients, and it does not dry out the skin no matter what your skin type is. This one particularly is my everyday favorite and it feels great on face. 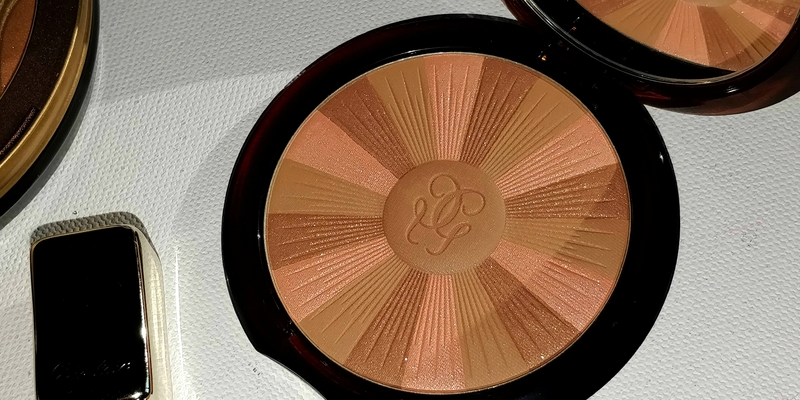 Love that it is available in 6 different shades which means there is one suitable for every skin tone! The hints of ylang-ylang, orange blossom, tonka bean, vanilla & musk is absolutely awesome as well. 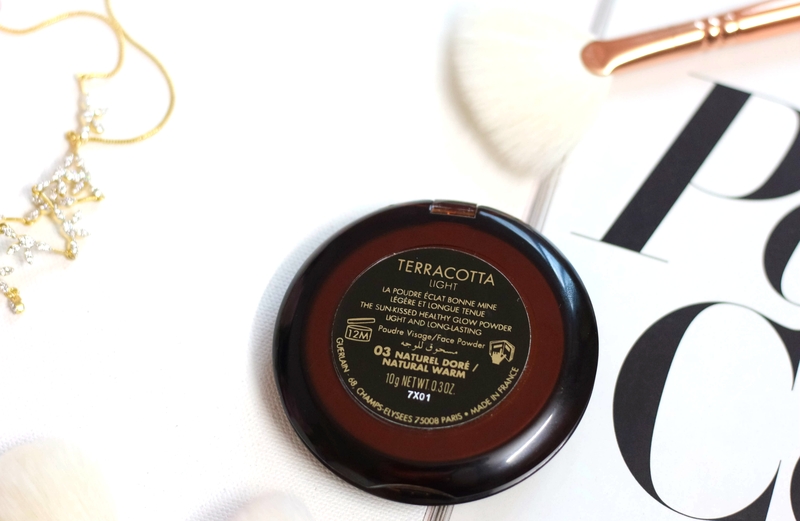 The fragrance of the Terracotta powder takes you on a getaway. The ylang-ylang and orange blossom notes create the sensation of a cocoon. They are blended into tonka bean and vanilla notes with sunny facets that embody the essence of Terracotta. A note of white musk add a velvet touch to this addictive fragrance. 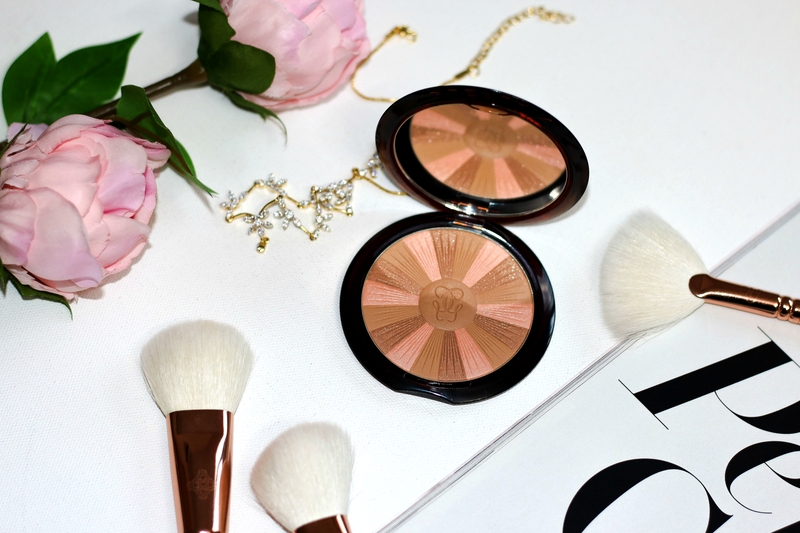 Like I mentioned before, This bronzer us enriched with moisturising active ingredients, the bronzing powder does not dry out skin and ensures lasting comfort.Flakes powders, forming an ultra fine “mono” film and preserving the natural finish of each skin type, perfectly hugging the facial contours. 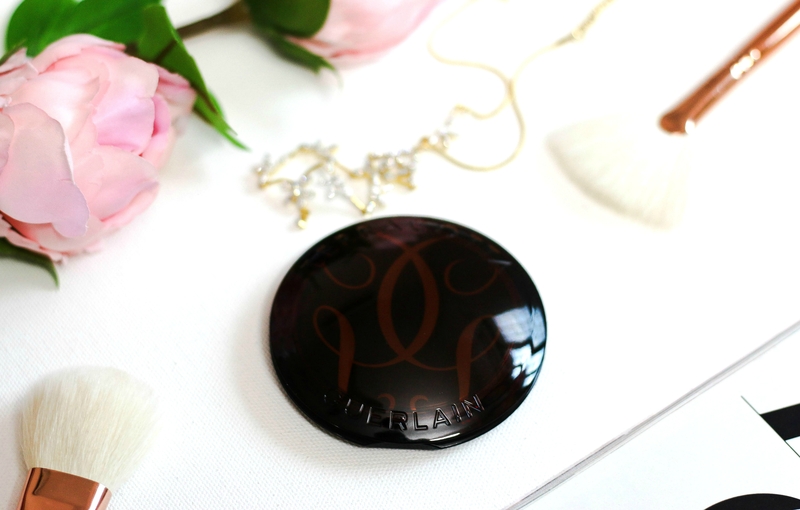 To give a natural sun-kissed look to the entire face, try the Guerlain secret: trace a “3” on the skin. I love how beautifully it sit on the skin. You may build the product without it looking artificial. 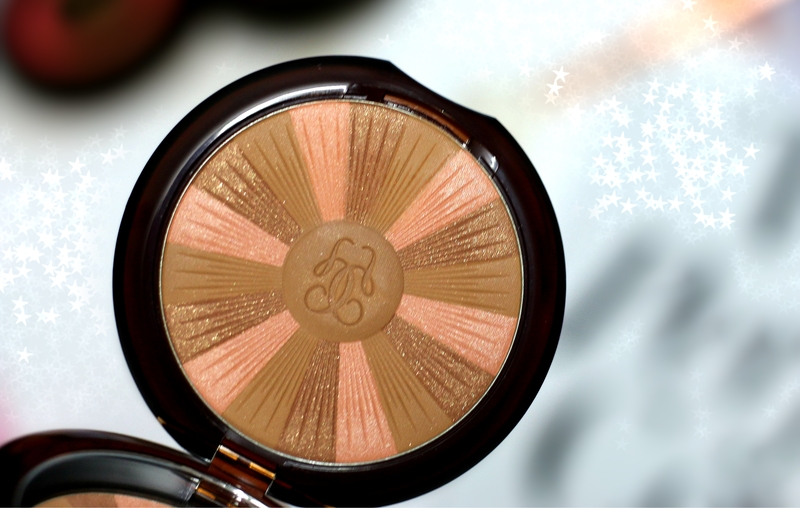 Totally love love the natural glow and finish it gives. The formulation is not a bit powdery or chalky. It’s like any other Terracotta Bronzer Formulas. The shades look more pigmented when all shades are swirled and applied. I use my Zoeva Brush to apply this. if you worry about glitters – they don’t show much on the face once applied. 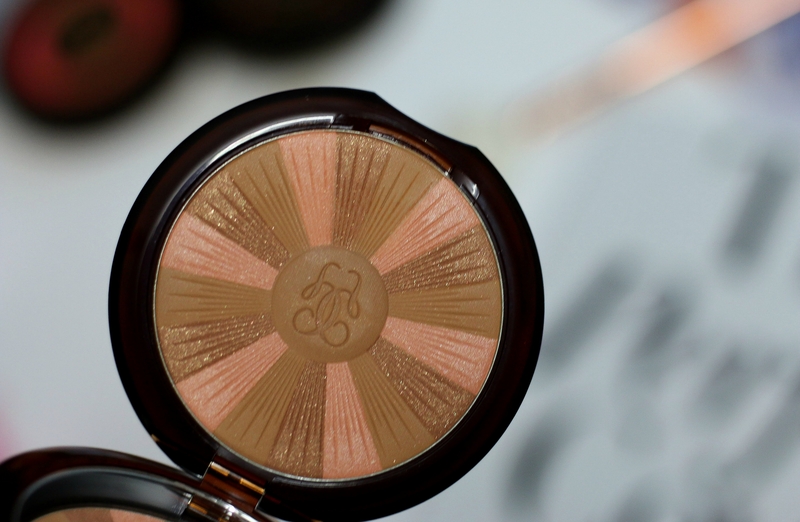 Longevity of these bronzers are fair, unless it’s very sultry or humid climate, They pretty much stays on. 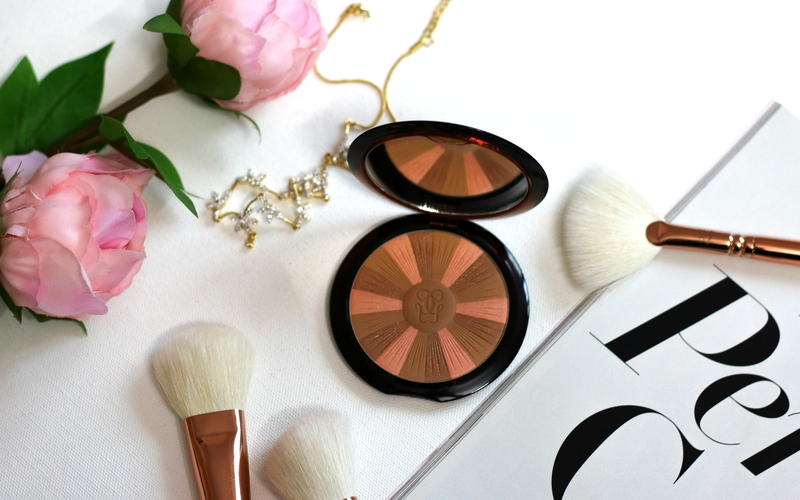 If you are like me who love a hint of bronzer everyday and would love to splurge a little. 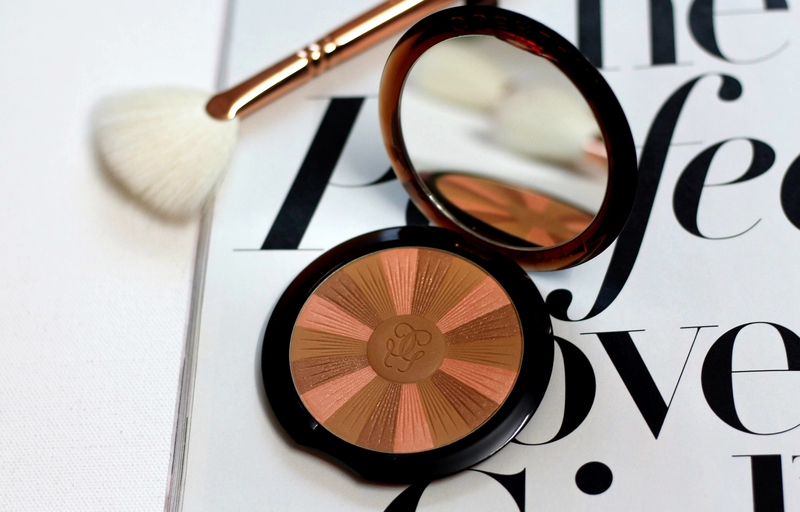 You’re totally gonna love the Guerlain Terracotta Light Bronzers.